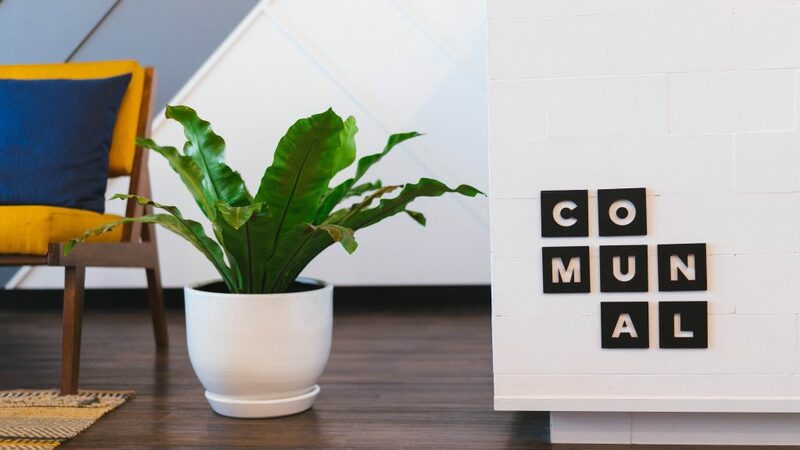 Coworking space is proving to be the perfect launching pad for small businesses with up to 20 employees, and startups that are growing but are not ready to invest in their own dedicated office space. For those not familiar, a coworking space is a large office that houses many companies. Each company has its own office or desk, but neighbors other companies. One of the biggest is WeWork which has grown its global membership to 100,000, with more than 150 offices in cities around the world, including San Francisco, Beijing, Tel Aviv and Berlin. Recently, WeWork announced plans to open up shop in Melbourne, in addition to its Sydney offices. Stretching the dollar is the reality for most startups and small businesses who are starting out and unsure about how many employees they’ll need in future years; not to mention the massive upfront costs that come with a lease commitment and fitout costs. If you’re in this boat, coworking space is a no-brainer and could save you some serious dollars. As was the case with recruitment software company, Workable, coworking space was a major recruitment machine, that helped attract and retain top talent. Whether it’s the funky meeting spaces, amenities, events or just the “buzz,” coworking space can provide the right environment and experience for candidates; and it certainly beats hearing the sound of crickets. Workable’s experience at their coworking space in Boston, was a positive one for networking and community. “WeWork has a ton of events going on and we have been able to meet a lot of like-minded people. There are people from other startups, law firms, marketing services, and other companies that have been useful for us to get to know,” said Workable. They also highlighted the events that make the workplace upbeat and are not something most companies have access to until they get bigger. As with many startups and small businesses, often employees grow at a rate faster than you originally thought. This usually translates to employees being split across multiple locations and feeling disconnected from other parts of the company. Coworking space — with the ability to scale up or down — avoid this problem and maintains the connection between all employees, until you’re ready to consolidate into permanent long-term space. Many companies also fail to allow enough time to find, commit, design and fitout a new office. In Workable’s experience, “It takes about six months from start to finish of the process. To find the right office space, it might take up to two months, one month to finish the lease, a couple more weeks to finalise design and build out plans, and finally a couple of months for build out. When we opened up our Boston office, it would have been impossible to get started running our business to even start without renting a shared office space. I don’t know how startups did it before coworking spaces were an option.” Coworking space can provide the needed “buffer” to allow for the inevitable delays that come with moving into a new office.